MoonBright 12-LED Omni360 Remote Control Omni-Directional Lantern Light, Hanging / Table Top, Cool White (Battery Powered) On Sale Now from PaperLanternStore. Our Brand-New Fantado MoonBright™ Omni360 Battery Operated LED is the latest evolution to our popular U.S. patented Paper Lantern Light! 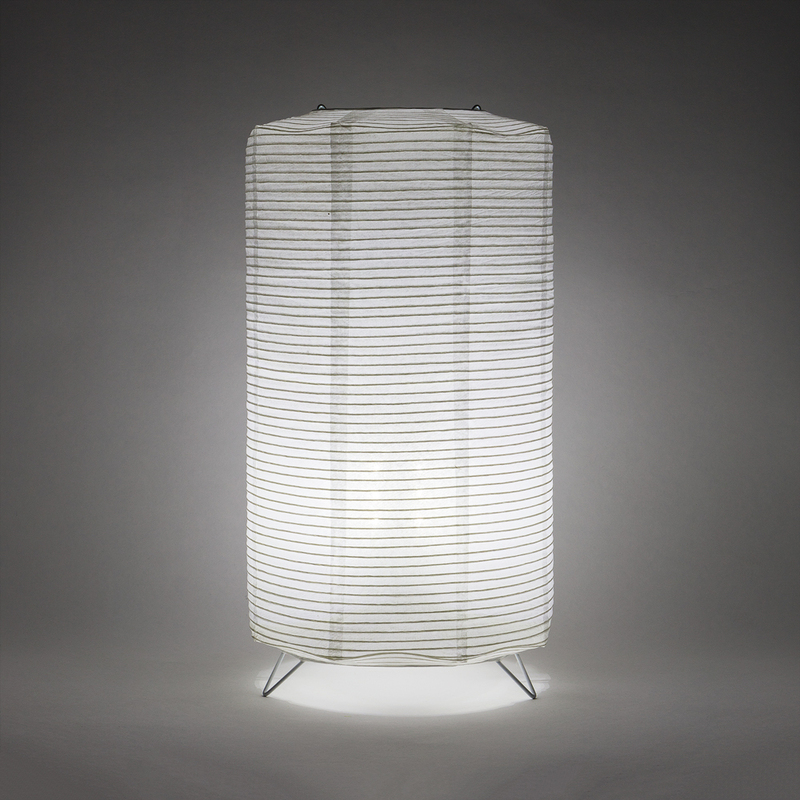 The Fantado Omni360 in Cool White does just what its name suggests and emits omni-directional light all around ensuring your ENTIRE Paper Lantern shade, floral centerpiece or DIY project is fully illuminated. Designed to survive all harsh weather elements, our weatherproof and portable LED Light can be used not just indoors but outdoors as well in garderns, patios, backyards and other Outdoor Wedding event spaces. So simple to use - just hang or clip this brand-new wireless light onto the metal part of your paper lantern and, voila, you have an illuminated paper lantern without the fuss of wiring. Being so small yet powerful, the Omni360 LED is also great for your custom lighting projects and can be hung from ceilings or tree branches with the use of Fishing Line. Install them in all your Chinese and Japanese papers lanterns and keep the party going as the sun sets by simply operating these efficient little lights with a wireless remote control. You only need to purchase one remote control to operate a bunch of these battery-powered LED lights. Keep on entertaining while these lovely lights do the important background work of providing the perfect ambience for that dinner party, social gathering or other get-together. 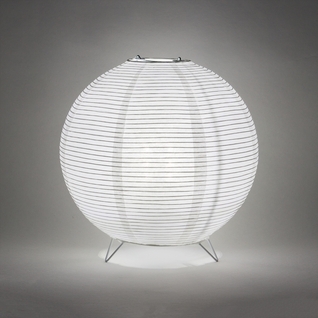 Quantity: Single Omni-Directional Lantern Light. Illuminates all our lanterns from 8" to 48". I really like the way this works. 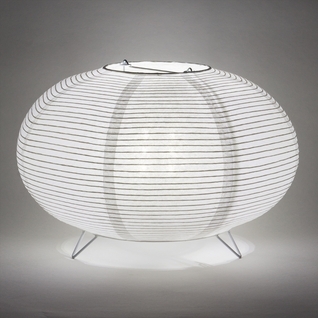 Great with purchased lantern. I'm using two of the lights in a paper lantern lamp that I made and is for decor and mood and not function. In that aspect the lights/remote meet my expectations. I've had them for a couple of weeks and they have workrd every time and are simple to use. They are not very bright which is not a big issue for my use and may be because I'm using a Japanese lantern having a red colored paper and floral design. Battery life is as expected. Very pleased so far. The instructions do not explain that, once the batteries are installed, the battery door will not shut tightly closed - to properly install them, the outter bottom piece needs to be screwed on as well which is what creates the battery connection. ConsA touch too heavy with �—3 WAS batteries. Easy to use, works great with the remote. Quick to reply to my questions over email and shipped on time! These lights provide plenty of illumination for 20" red lanterns suspended 10 feet above the floor. Really like the three levels of light and flashing options. I'm using htese lights outdoors in the winter. 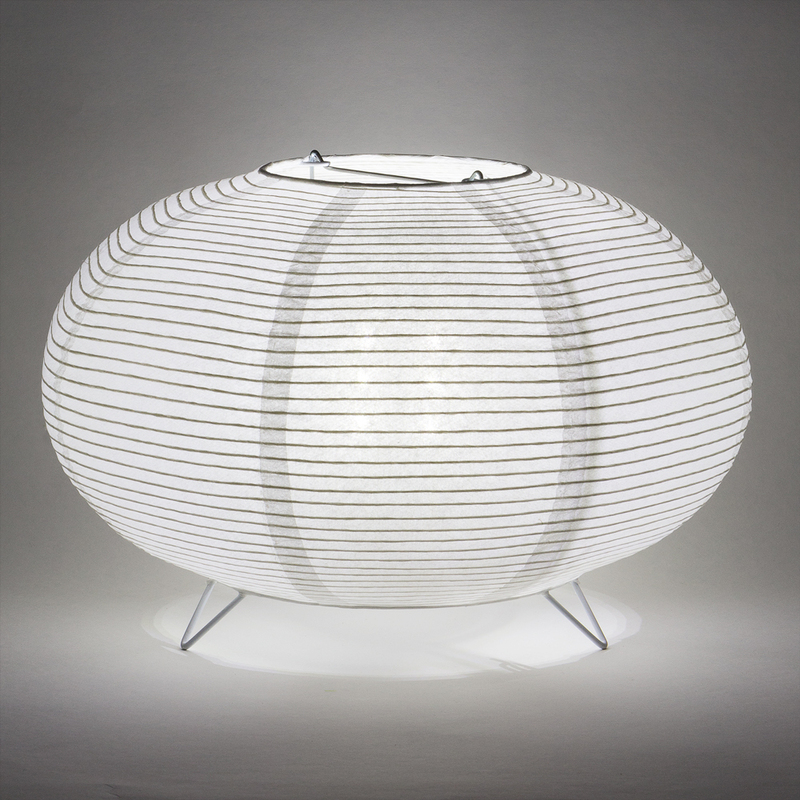 The quality of light is great--radiates evenly from inside the lantern. The lid on the battery container feels flimsy and I was worried that the screw top wouldn't work on two of the lights, but eventually I got everything together. So far, I am quite pleased with this. Time will tell how these lights hold up to the cold. Happy to have the remote. Great looking, working on finding a suitable recargeable battery and charger. Power consumption is high. I absolutely love these lights. They are perfect for their function. Easy to install in the lanterns. And the colors are perfect. Remember to purchase the remote to be able to change the colors. These are pretty cool. But be aware you must supply 3 AAA batteries for each light. Also, two of these look better than one in the 12" paper lantern. So, three or four or more as the size goes up. This is not necessary, but they do look better with more lights. The lights work great with the remote that you must buy separately. However, some lights turn on by themselves way too often. ProsNifty with the remote you need to purchase separately. ConsSome turn themselves on on their own. Runs down your batteries. 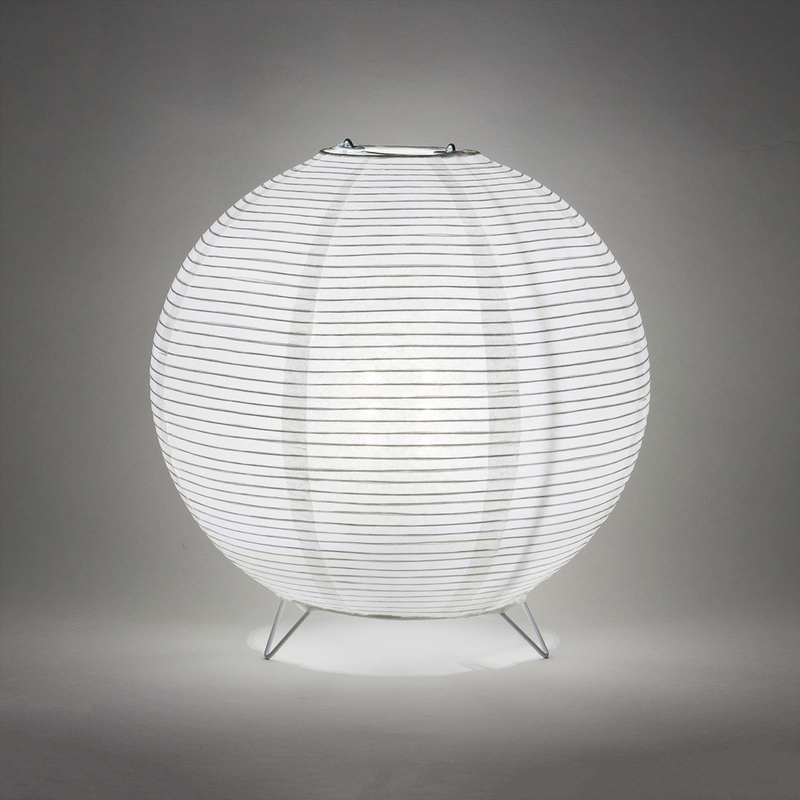 Great product, it is perfect for my Japanese lantern and a small glass lantern recently bought. They operate by a remote control that is $2.50!! We hung them at a school function in paper lanterns with fishing line and then hit the button...they were beautiful! We used them in small and large lanterns and you could adjust the brightness with the remote control. Great, inexpensive option to create a beautiful space. This is intended to only work with remote. Otherwise you need to loosen the battery chamber to shut it off. It is a nice bright little light so as long as you can reach it and it is for limited use all is well; if it is for repeated use - get the remote. The lights made the lanterns - a must have especially with the larger size lanterns. 3 AAA batteries are needed for each light, so plan your cost point accordingly.